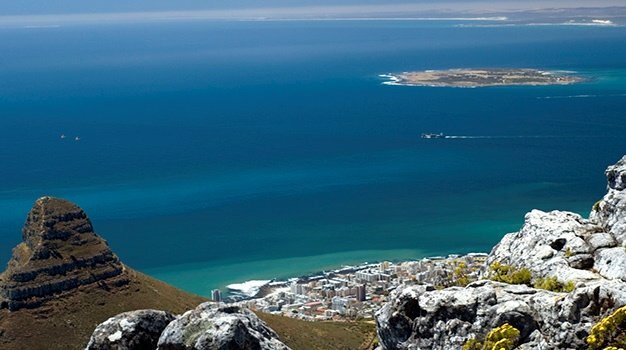 Cape Town - The world is changing at an unprecedented scale and pace as climate change, globalisation, technology and other factors dramatically alter the ways that we engage with the world, how we travel and what we choose to see when we travel. It is in this context that a new segment of traveller has emerged. This traveller is keenly aware that select parts of the world are predicted to undergo substantial change and is thus motivated to see those places before they change. The impulse is understandable. We all want to see things up close that future generations may never get the chance to ever see. This is the thinking that motivates an ever-expanding segment of travellers who go to places with uncertain futures. Whether it be the enchanting grind of daily life in Cuba seemingly unaltered by time, endangered animal species in Africa, dying coral reefs in Australia or glacier parks in Alaska and Montana receding and melting by the day, contemporary travellers are now more than ever motivated to go see today what may not be there tomorrow. South Africa, seemingly, has welcomed numbers of these travellers. 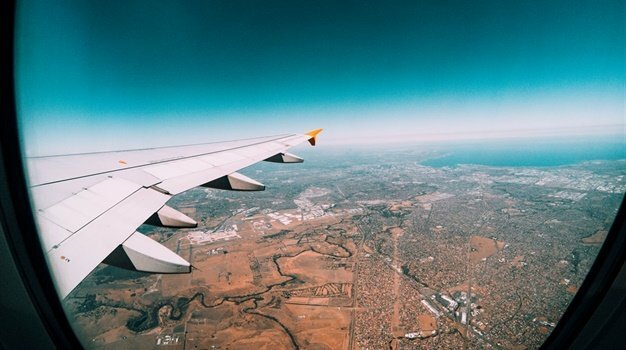 Statistics from the Airports Company of South Africa show that despite the Western Cape, and City of Cape Town, facing the worst drought in decades, 'December 2017 peak season' arrivals to the region showed an 11.5% increase compared to the same period in 2016. There are arguments for and against this type of tourism that need to be considered. Some may say that tourism of this nature is beneficial as it engenders a spirit of activism as people come face to face with the negative consequences of human activity on the planet. To come face-to-face with what is at stake is to recognise the threat to a degree. Proponents of this type of tourism may see this as a form of social and environmental conscientisation. Taking a trip to a place off the beaten path has long been a way for disparate peoples to engage with cultures and lifestyles influenced or, conversely, unaffected by modernisation and increased popularity. Quite ironically, however, the flip-side of this type of tourism is that it often hastens whatever anticipated future change inspires the need to travel to that location in the first place. Simply put, increased tourism to unique, unaltered Cuba is likely to alter what is unique about Cuba. This should not mean, however, that some places are off limits. There is an upside to tourism in the time of last chances. Responsible tourism can bring in valuable revenue into places that would otherwise have few other sources of income. Tourism, in South Africa specifically, is an important tool in the fight against the triple challenge of inequality, unemployment and poverty as a critical contributor to job creation and economic growth. In many ways Cape Town has also been able to turn the adversity it faces through climate change and the ongoing drought in the city - into a positive story for locals and visitors alike needing to be more mindful of scarce resources. Tourism Minister Derek Hanekom recently acknowledged tourism's contribution by stating that despite the drought "...it has been very pleasing to see that travellers and citizens have met the challenge by lowering their consumption, and we congratulate them on ultimately contributing to responsible tourism”. These sentiments reinforce the notion that responsible tourism and 'last chance' tourism need not be mutually exclusive. Ecotourism is an offshoot of responsible tourism that has flourished under these conditions. Frequently, in areas prone to change and degradation, revenues are being used to further environmental protection and conservation efforts. Whether overtourism or responsible tourism, at all times, travellers should be cognisant of the impact of their visit and be informed by the wishes of the local people.